Digital marketing is an industry that is becoming more and more demanding and competitive across the web. Today we have access to almost everything online, and at just a click of a button. In just over 20 years we have seen mobile phone devices change from needing an aerial the size of the handset to a slimline touch screen smart phone, with Siri navigating and answering our every need. It’s certainly evident that brands and services are becoming more reliant and involved online. Potential customers can now access, search and purchase on a whole range of devices, either on the go or in the comfort of their living room. It’s this recognition of the online buyer that has shifted digital marketing to the forefront of any successful marketing and outreach strategy. After all, what use is your product or service if no one can easily find it?! For the companies who market their products and services online where you rank on a Google SERP is crucial. In theory, the higher you rank, the higher the percentage of traffic that is likely to visit your site. Marketing strategies vary from brand to brand, company to company, all depending on what you want to achieve. Unconsciously, we tend to trust the first result we see (the highest ranked) as Google’s aim is to provide and show us the best result for that particular search. It’s a basic formula but one that is extremely difficult to achieve without professional advice and support. So what if you’re a brand and you don’t rank highly for key terms? Is this a problem? Should you be worried? It seems to date, the most iconic and globally accepted fashion magazine Vogue hasn’t needed to follow the same rule. 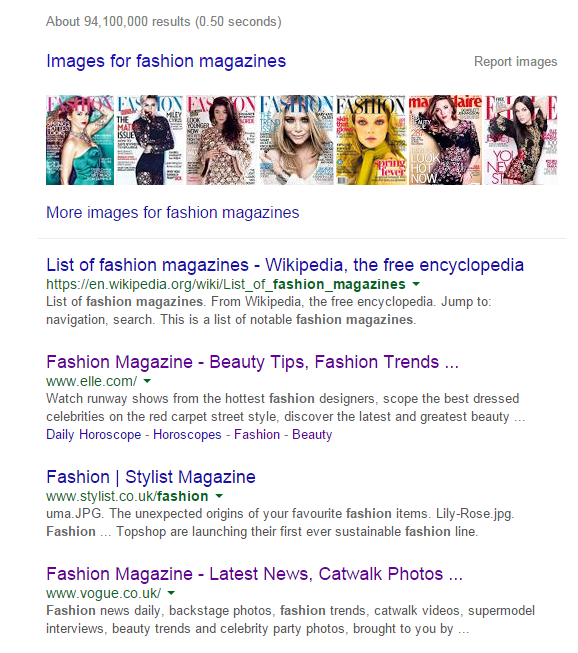 When searching Google for the generic term ‘fashion magazine’ (a term we would all expect to see Vogue ranking number one for), the result actually shows a number of much smaller and less authoritative competitors in higher positions, including Stylist and Elle magazine. When searching the term ‘fashion bible’, as Vogue is often referred to, you’ll see that Vogue doesn’t even appear within the SERP, and as the most powerful fashion influencing publication you’d think it would be high up there no matter what! Despite how the rest of the world have become reliant on developments online, it seems Vogue have maintained a large reliance on their presence offline and within print. Looking at stats from May15, Vogue boast an impressive 12.7 million print audience and a whopping 5 billion press impressions each month! So how have Vogue performed so well in print when technology advancement is taking over? Well, over the past 123 years, they have worked hard to become a brand as opposed to just a magazine. 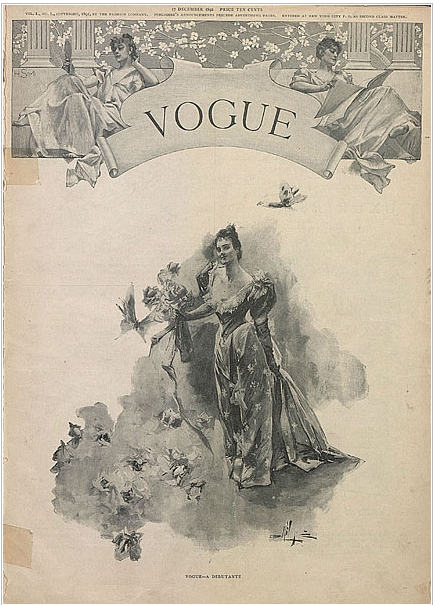 The Vogue brand mission has remained true and unaltered since the first issue back in December of 1892, where following their success on newsstands in New York USA, they brought it to London in 1916. If you also look back at past issues of Vogue, you’ll see there have been very few changes in the publications format and layout. 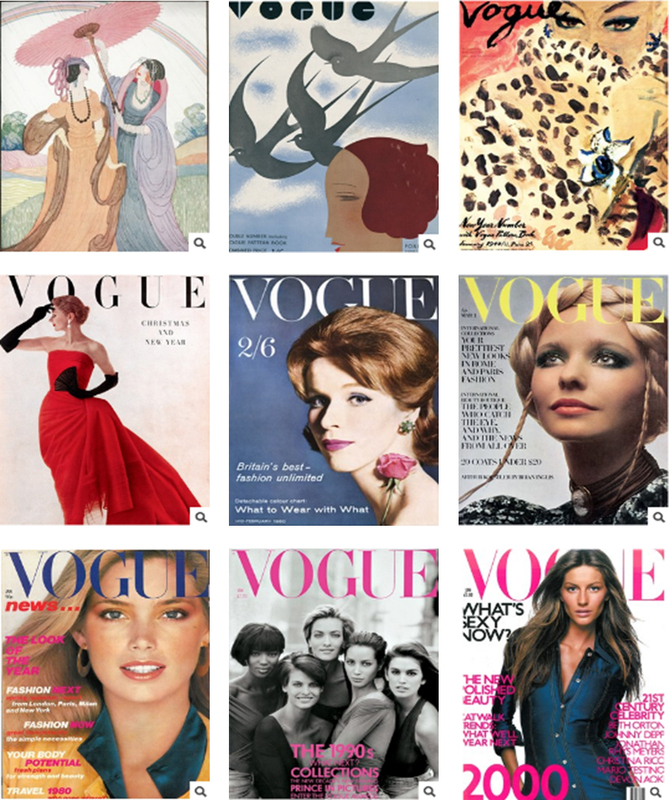 For every decade that Vogue has marked so far, you can see the slight evolving changes to the front cover as reactions to the trends of the time. 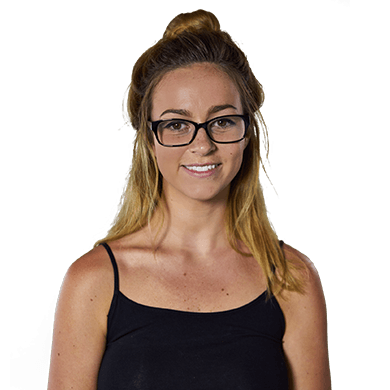 Vogue have managed to stay current and attract readers that fall within their target market; 25-40 years old, luxury consumers who are influential in opinion and who wish to establish themselves as leaders within career field. Considered the ‘fashion bible’, Vogue aim to target an audience who have the purchasing means to buy the products mentioned, thus making it a gold mine for brands wishing to advertise within. Vogue have always stayed true to their audience and focused on what they want to achieve as a thought-provoking, reliable and influential publication. Vogue has more international sales than any other fashion magazine. They know who their audience is, they understand what makes them tick and what affects them. They haven’t steered away from this, they haven’t engaged in faddy ad campaigns or online viral content strategies. Vogue have been marketing to the same field of women since their first issue landed in the hands of female fashionistas. The continuity shows that they haven’t tried to up their game – they haven’t needed to! Vogue immerses itself in fashion, always leading readers to what will happen next, whilst playing smart in the industry to be current and hold ownership. A brand has been created and a ‘go-to’ bible established. Wouldn’t it be great if we could all have this power and control over an industry? The logos of the below brands show examples of the importance of evolution and staying true and current to their targeted consumer. Stay on top and involved in the current ever-changing market along with your competitors without becoming unfocused. Understand what it is your audience want and give it to them, don’t deviate. Make sure people in organisations understand what your goal is! Vogue knew that being the most fashionable resource to get your hands on was key, and has constantly accomplished trends, icons and media growth to keep up with this. “Don’t turn your back on print. Embrace social but don’t build your house on it. Invest in quality content that excites your readers. Focus on the reader and not the sales pitch and remember, you can build a brand on content – just be definitively good at one thing.” – Stephen Quinn; British VOGUE’s publishing director. Following the Vogue marketing module, less is indeed more – specific, targeted and relevant content triumphs. Trust and reliance on your brand aim is key and get to know your audience, understand what they want and deliver just that.